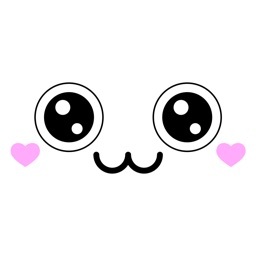 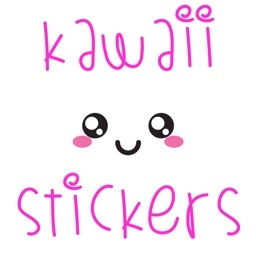 Cute Kawaii Stickers for iMessage! 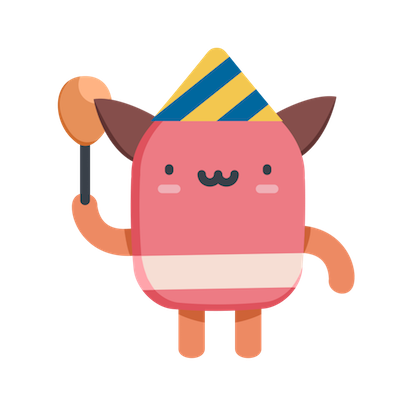 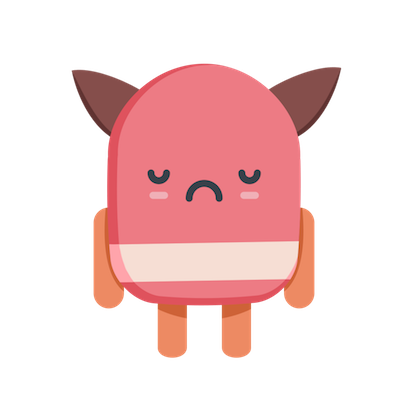 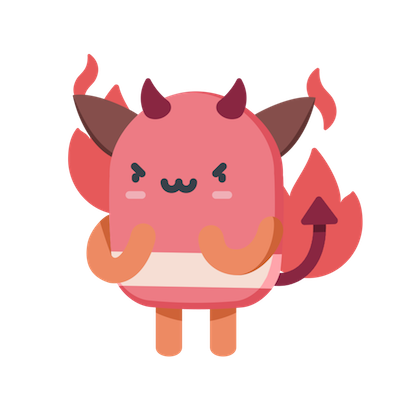 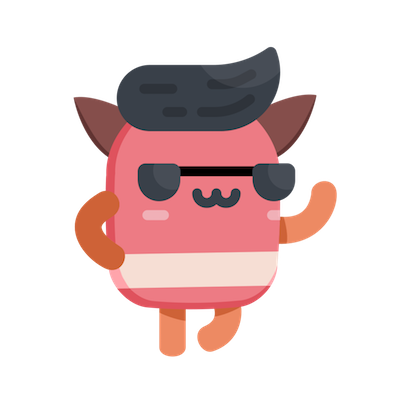 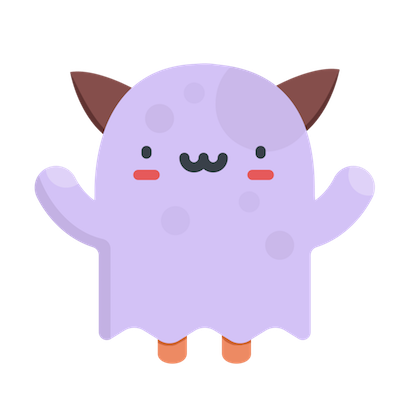 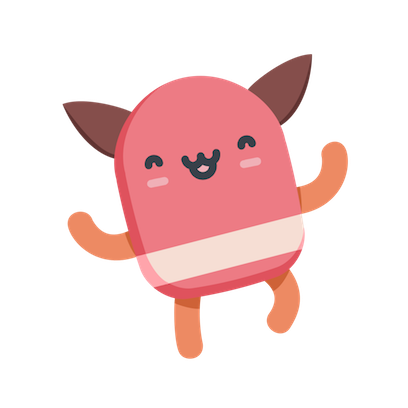 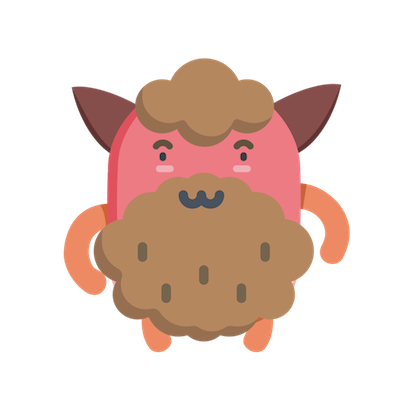 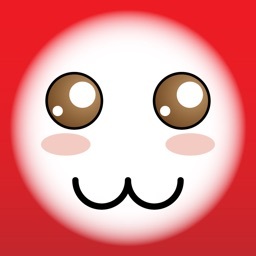 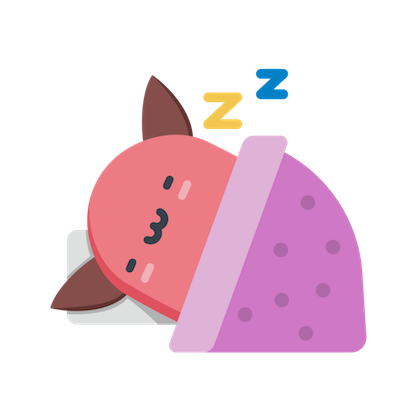 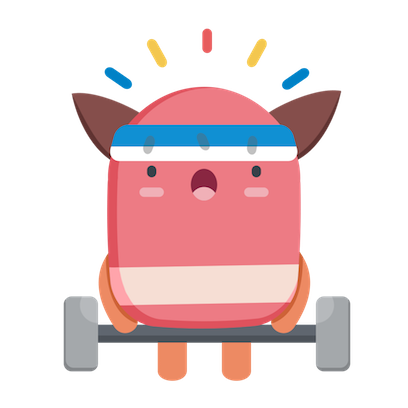 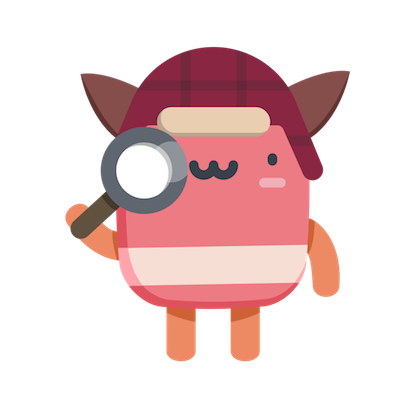 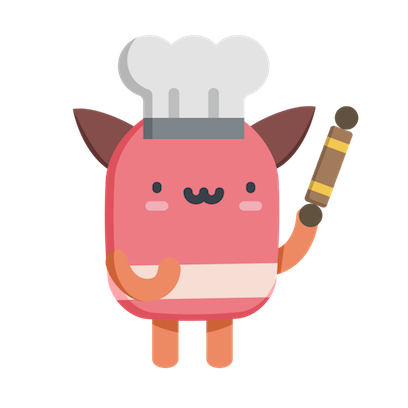 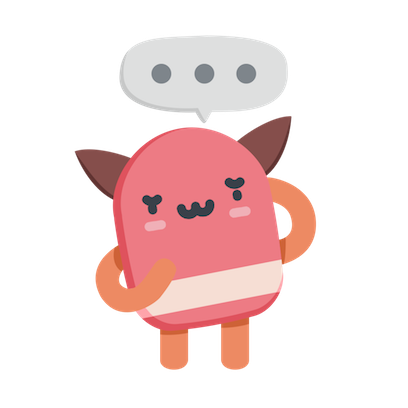 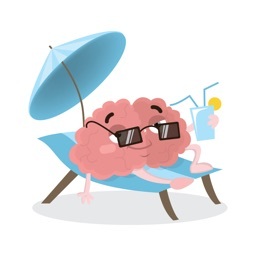 If you are looking for cutest Kawaii stickers, try our iMessage sticker pack. 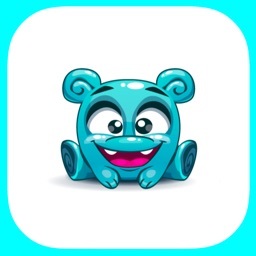 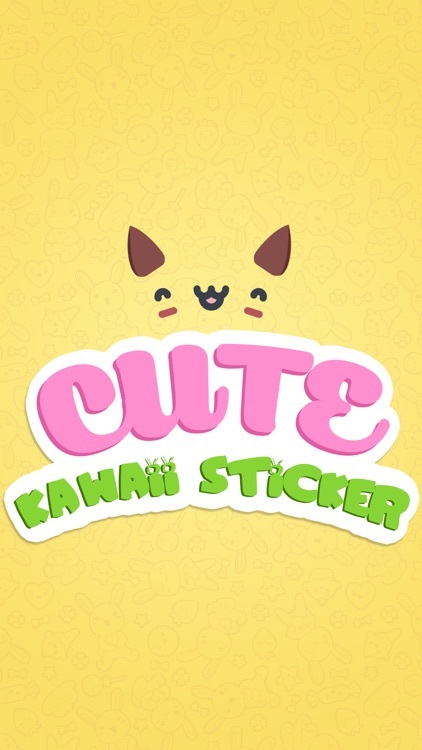 Contain 50 beautiful stickers. 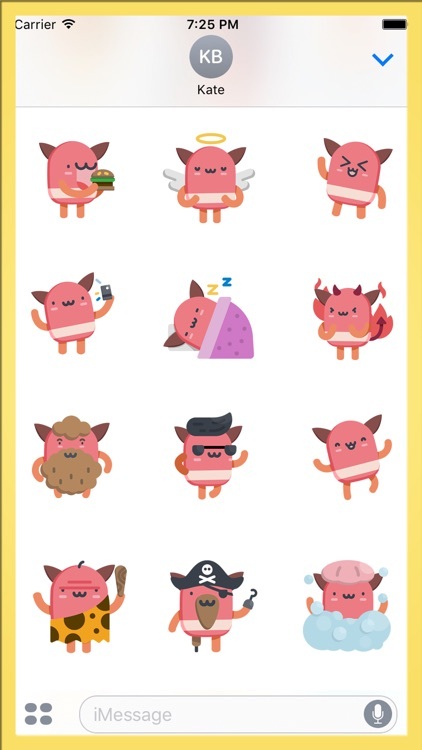 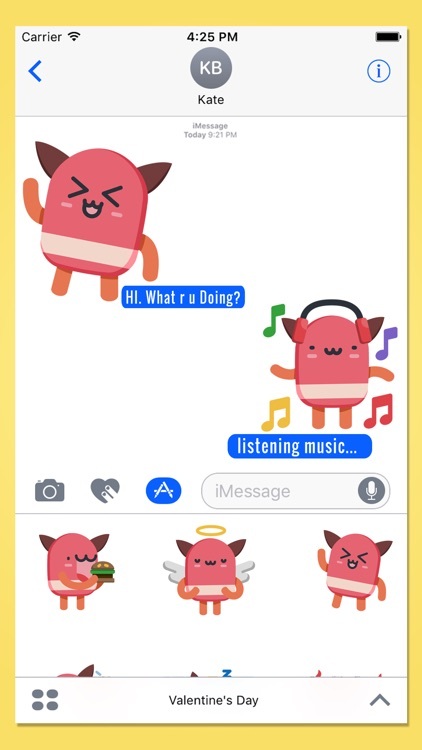 Similar Apps to Cute Kawaii Stickers for iMessage!